Identify yourself in Apple Pay Cash. 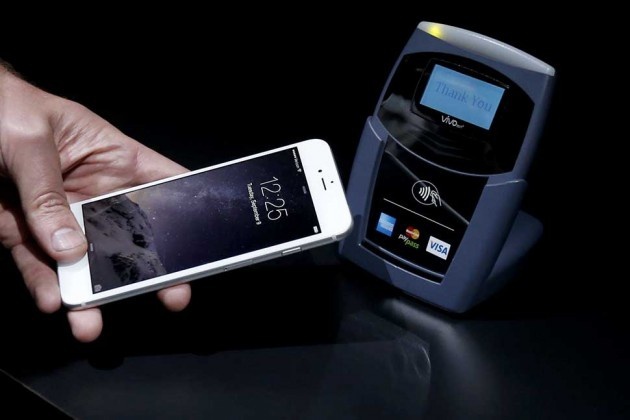 Payment services between people are becoming popular on mobile devices. There is more to see as banks and mobile manufacturers are developing their own systems. 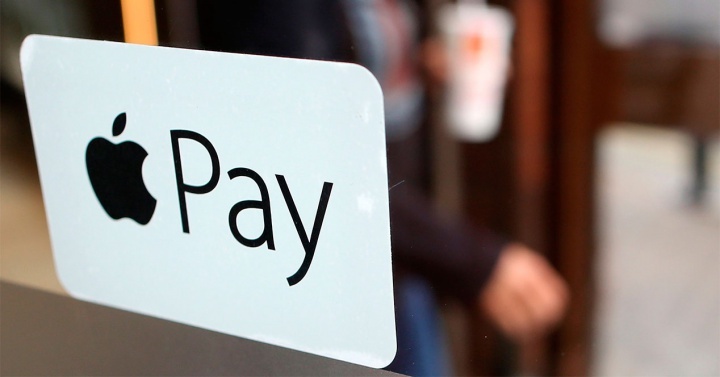 Now we know that we will need a photo of us to identify ourselves in Apple Pay Cash and verify our identity. Interestingly a few weeks ago we knew that the iPhone 8 could hit the market without the Touch ID, something to be expected, and more surprising, without Apple Pay. Something that we do not believe in, and more when services like Apple Pay Cash offer us some interesting details in the last lines of code of iOS 11. IOS 11 has unintentionally advanced us, as with so many other things, that Apple Pay Cash's person-to-person payment system will need an additional layer of security to ensure that whoever is behind the phone actually owns it. Well, as has revealed the last beta of iOS 11, it seems that this system will need us to show a photo to identify us. This aspect has been recognized specifically in two lines of the code that come to advance this feature in the identification of Apple Pay Cash. One of them is the phrase that says "Verify your identity to continue using Apple Pay Cash" which was the least we could expect from a mobile payment service like this, so far nothing surprising. Instead it is another line of the code of the last beta of iOS 11 that tells us "Put your driver's license or identity with the photo in the frame of the camera." This new line is undoubtedly the most revealing of the two, as it forces us to facilitate our photo so that our identity is completely verified. In this way the identification in this means of payment will be quite safe, and if we are not really the ones behind the phone we will not be able to make the payments. In addition it also seems that this type of identification is also oriented to ensure that the users of this application are not minors, something especially tricky when we talk about money transactions. In any case it seems an appropriate measure given the nature of the micropayment service. For now we will have to wait until the final arrival of iOS 11 with the new iPhone to know the operation of this Apple Pay Cash.